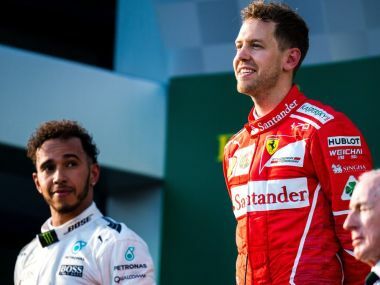 Australian Grand Prix: Will Sebastian Vettel's unexpected win lead to season-long Ferrari vs Mercedes contest? 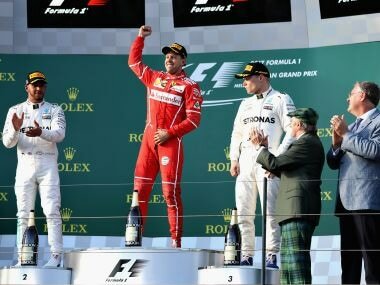 Sebastian Vettel out-manoeuvred Lewis Hamilton and the world champion Mercedes team with a stunning victory in the season-opening Australian Formula One Grand Prix. 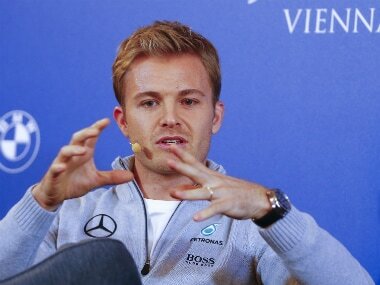 The Sauber Formula 1 Team must be in a state of shock. 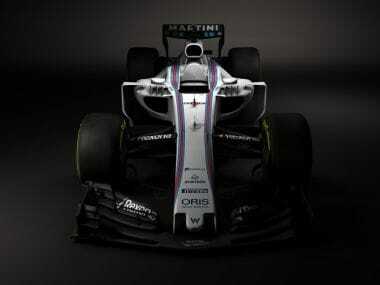 After hoping to be the first team to reveal the new-look 2017 cars, Williams jumped the line and revealed images of their 2017 car. 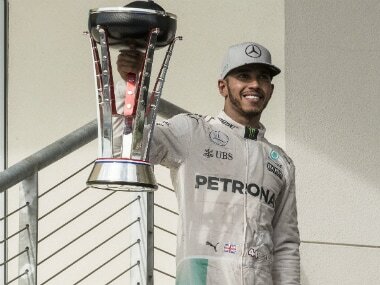 Triple world champion Lewis Hamilton has clarified comments about not wanting to share data with Formula 1 team mates and says he has "zero problems" with new Mercedes arrival Valtteri Bottas. 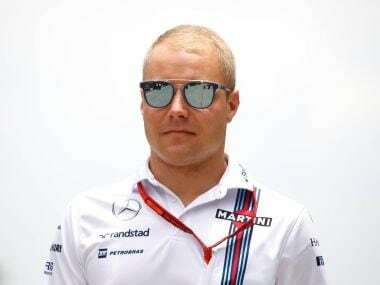 Formula 1’s very own Game of Thrones finally has a victor – Mercedes has confirmed that Valtteri Bottas will move from Williams and fill the racing seat vacated by Nico Rosberg. 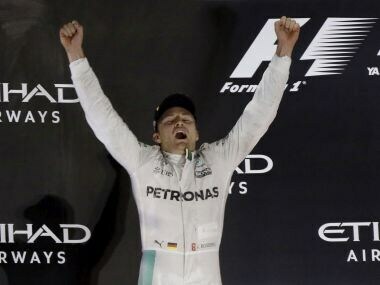 Formula One is waiting for a big announcement from Mercedes about who is going to replace retired world champion Nico Rosberg alongside Lewis Hamilton. 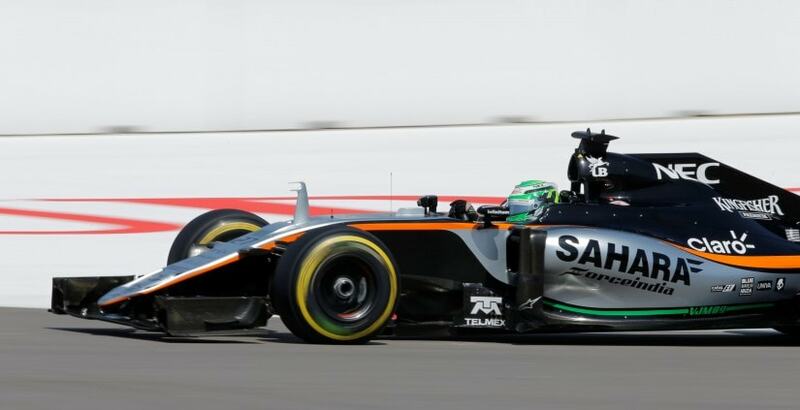 Despite their never-ending shareholder issues, Force India punched well above their weight to finish 2016 ahead of former World Champion teams, Mclaren and Williams. Mercedes will not name Nico Rosberg's replacement until January, the team said on Thursday, amid reports they are chasing Valtteri Bottas from Williams. 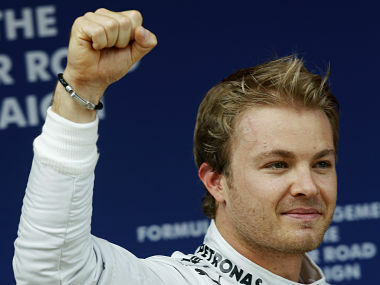 Factbox on Formula One world champion Nico Rosberg who retired on Friday, less than a week after winning the title. Jenson Button was an embodiment of Formula 1 from its days of classic glory. He was one of those drivers who brought true character to the racetrack.